The National MILO Marathon is set to mark its 40th year milestone as it holds its National Finals in the city of Iloilo on Sunday, December 4. The reigning MILO Marathon King and Queen, two-time MILO Marathon King Rafael Poliquit and three-time MILO Marathon Queen and 2016 Olympian Mary Joy Tabal, are both raring to go head-to-head with their fierce rivals to defend their crowns in the final race of the season. The city of Iloilo was selected to be the official venue of this year’s National Finals to provide better proximity to aspiring runners from the South, and enrich the experience of everyone with scenic routes, spacious thoroughfares and thrilling challenges that await the runners. 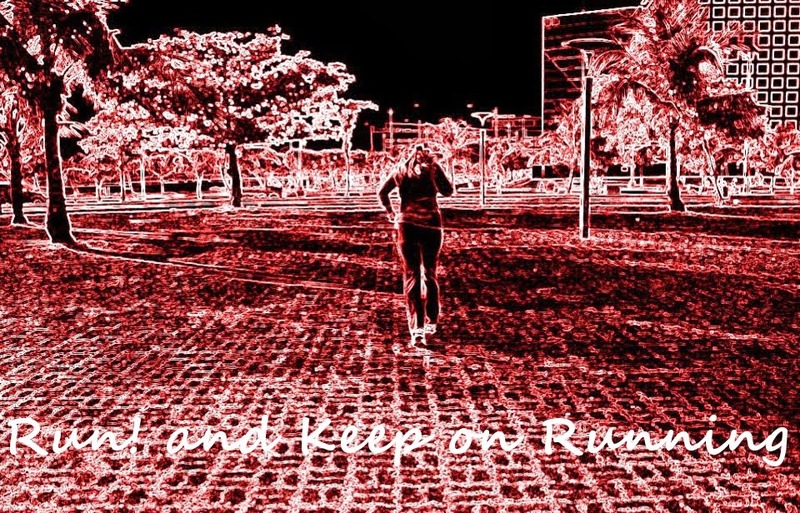 The race, which expects to see 20,000 runners, will be held in the Iloilo Convention Center. 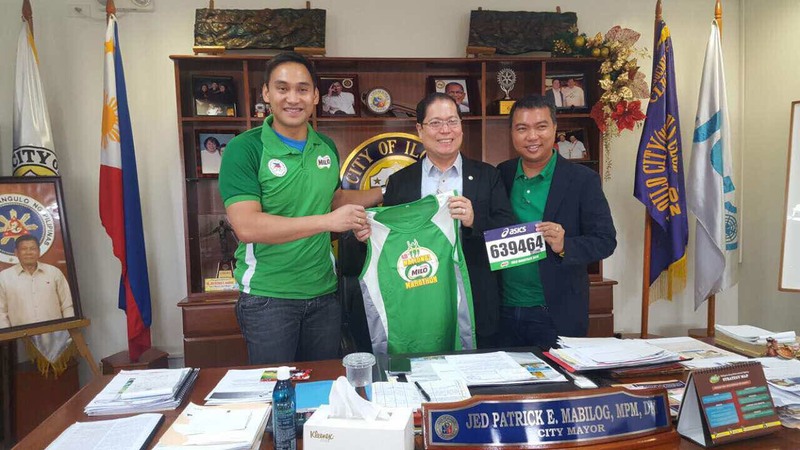 Mayor of Ilolilo City Jed Mabilog affirms the city’s full preparations and support for the National MILO Marathon Finals. Andrew Neri, MILO Sports Marketing Manager, shares his enthusiasm for the grand event and expresses gratitude to all who have made the season’s success possible.